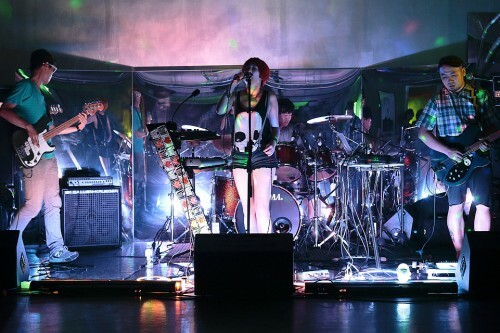 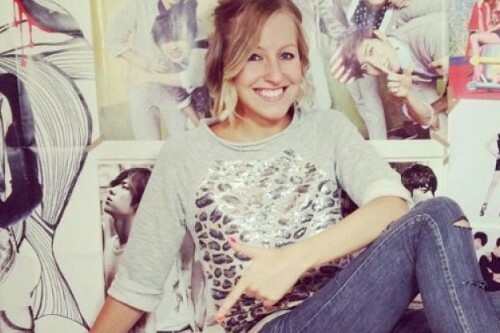 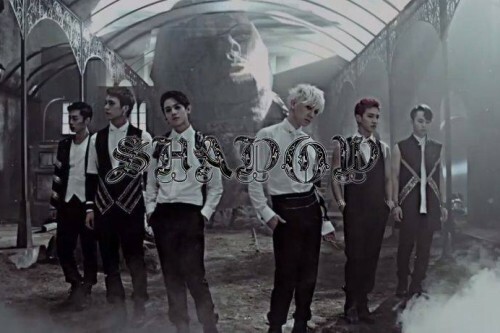 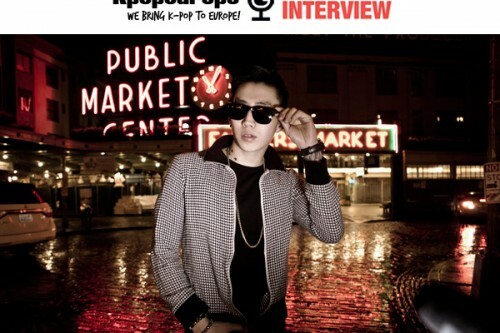 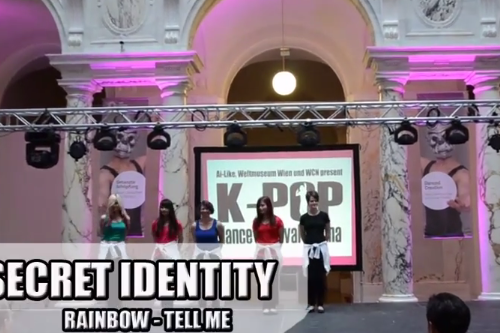 [en][de][pl][hu][ro][sk][nl] Kpopeurope’s exclusive interview with Flash Finger! 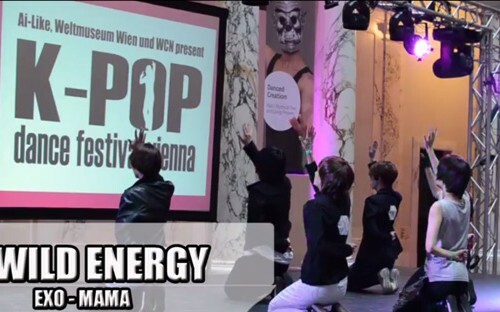 [en] K-Pop Dance Festival Vienna – Official Videos #12: Wild Energy! 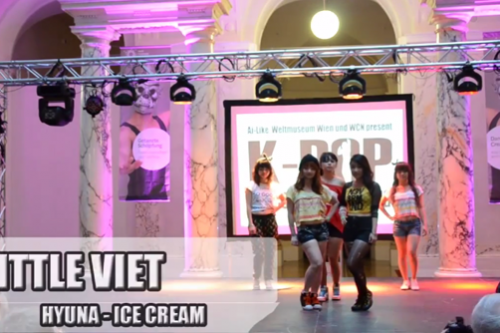 [en][de] K-Pop Dance Festival Vienna – Official Videos #11: Secret Identity! 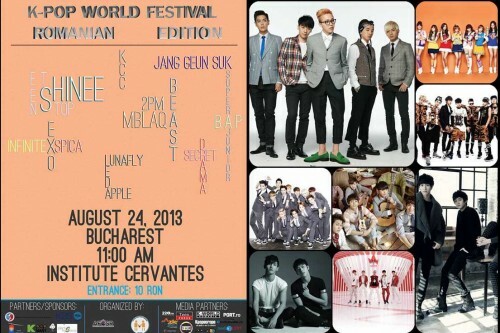 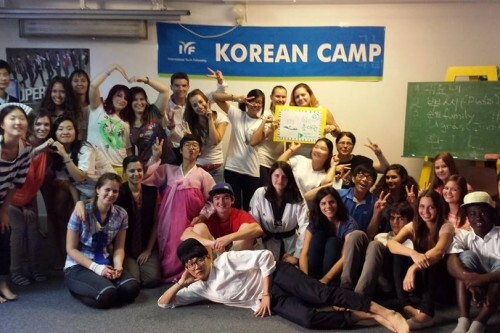 [en][hu][ro] K-pop World Festival in Europe: For the first time in Bucharest/Romania!